Liam graduated as a Sports Therapist in the UK in 1995 and has spent the last 20 years building his reputation as one of the finest therapists in Asia. In 2012 Liam travelled to Florida to study and work with Aaron Mattes the founder of Active Isolated Stretching (AIS). Under Aaron’s tutelage, Liam developed his approach to sports performance and rehabilitation by learning to optimize force distribution during movement. These biomechanical principles are the foundation of AIS and by 2015 Liam was invited to present his work at Sports Medical conventions and Physiotherapy conferences. In 2016 Liam opened up The Stretch Clinic in Malaysia which uses AIS protocols to improve athletic performance, treat injuries and manage chronic pain. All the assessments and treatment plans used in The Stretch Clinic are designed by Liam to ensure a high level of care and fast effective recovery. The therapists are also hand-picked and trained to international standards so that patients can expect the very best care on their journey to better health. Liam currently spends his time between working in the clinic in Kuala Lumpur and travelling to work with high profile clients in Europe and the Middle East. His client list includes World champions, Olympic gold medal winners and Champions league winning football stars as well as members of several Royal families and Heads of State. It is our hope that when people hear about The Stretch Clinic, our name will inspire hope and be synonymous with fast, effective results for all of your health and wellness goals. 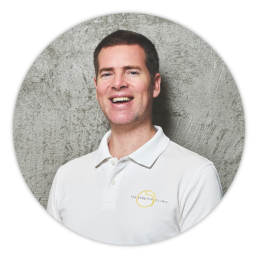 Kenny has both a Doctorate of Osteopathy and a Masters degree in Exercise Science. His work has taken him around the globe and he has conducted workshops and training courses in Australia, Hong Kong, Malaysia and more recently, in Singapore. His seminars focus on manual therapy and building effective training programs for performance and rehabilitation. He is the Chief therapist in the Singapore branch where he specializes in treating clients with acute, chronic and sporting injuries. Kenny has a multi disciplinary approach to treatment and likes to combine different techniques to ensure the best outcome for each patient depending upon his assessments and their treatment history. Sessions may include Active Isolated Stretching, strength training, dry needling and soft tissue therapy. Jiayen graduated with First Class Honors in Physiotherapy from Glasgow Caledonian University and has furthered her physiotherapy training both in the UK and Singapore. She is also an internationally certified Mulligan Practitioner. 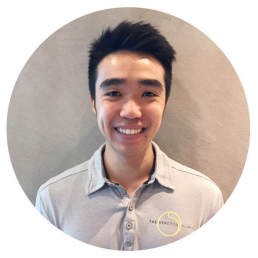 Having worked in a restructured hospital in Singapore, Jiayen has much experience working with a wide range of clients ranging from adolescence to the elderly; treating conditions including musculoskeletal problems, sports injuries, orthopaedic surgeries, neurological conditions and pelvic health-related conditions. She was also actively involved in a number of clinical research studies involving: Tennis Elbow rehabilitation, Total Knee Replacement rehabilitation and ACL reconstruction pre-habilitation. 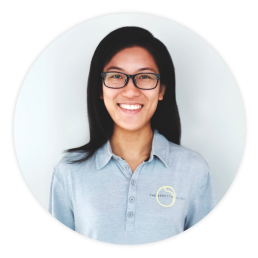 With a keen interest in movement and sports rehabilitation, Jiayen believes in adopting a range of treatment techniques to optimize her client’s physical training and recovery protocols. Cheryl is a certified Active Isolated Stretching and Sports Massage therapist. She is also a netball coach and a competitive volleyball player. Her experience dealing with injuries from her players and teammates inspired a passion for injury prevention and rehabilitation. As a sports enthusiast and athlete from a young age, Cheryl emphasizes the importance of building stretching and prehab routines into her training programs. 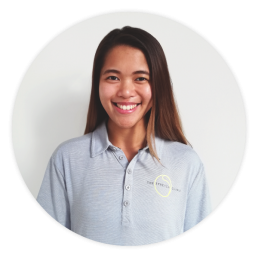 To deepen her knowledge in optimum sports performance and therapy, Cheryl is currently pursuing her Bachelor of Sports Science at the Nanyang Technological University, Singapore. Cheryl is chiefly known for her positive energy, intuitive touch and ability to release deep knots in the fascia. Daniel graduated from Sydney University with a Bachelors of Applied Science (Physiotherapy). He has furthered his physiotherapy training in both Australia and Singapore gaining experience in the major trauma hospital in Sydney and a restructured hospital in Singapore. Daniel has extensive experience with a wide range of clients but specializes in sports injury management and post-operative rehabilitation. As a keen athlete, he trains regularly in boxing, badminton, and soccer and has a special interest in ACL rehabilitation and other common footballing injuries. 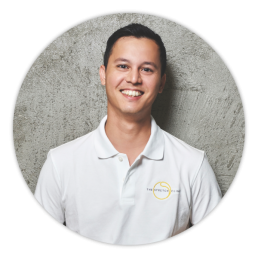 Daniel believes in adopting a range of treatment techniques to optimize his client’s physical training and recovery protocols and has a passion for biomechanics and healing through movement. Sarah graduated with a Bachelor’s degree in Physical Therapy. 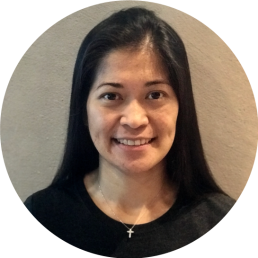 She is an internationally certified Personal Trainer from the American College of Sports Medicine and has been working in the fitness industry in Singapore since 2006. Sarah has extensive experience in training clients from all age groups and capabilities. She has a passion for training performance athletes to reach competition fitness as well as working with elderly clients to improve mobility. Sarah emphasises postural correction and proper muscle engagement in her classes which provide a solid foundation for her clients to reach their health and fitness goals. Sarah is continually updating her knowledge with short courses to further her skills in the field and has completed the following: functional strength and conditioning, Pilates, myofascial release, sports injury management, and Active Isolated Stretching. Sarah believes posture and movement are critical to sports performance, pain management, and optimum health.